Apply to receive the Crate Master Collector Medal! 9 unique items from our Star Crates. 9 unique items from our Mojang Head Crates. 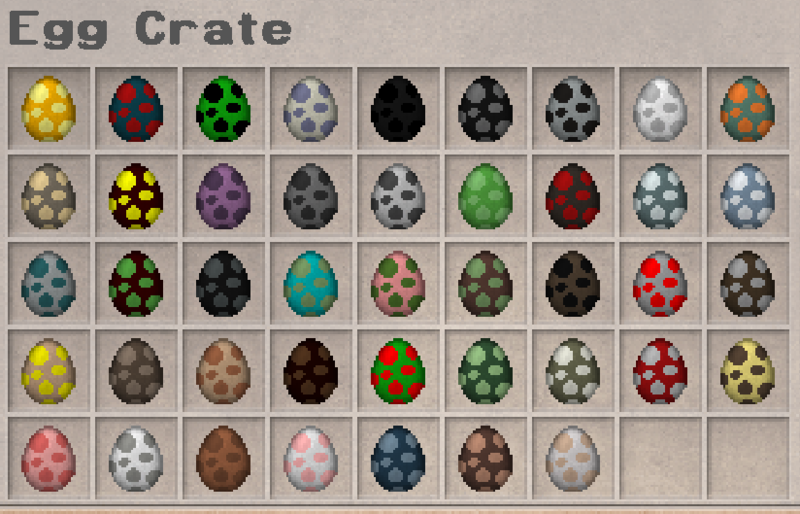 18 unique items from our Egg Crates. More information on crates can be found on the Main Crate Keys page. You will store your items in a double chest in a protected zone. To do this you must create a double chest that holds the above specified amount of items within it. To apply for a Crate Master Collector Medal you must fill out this form.